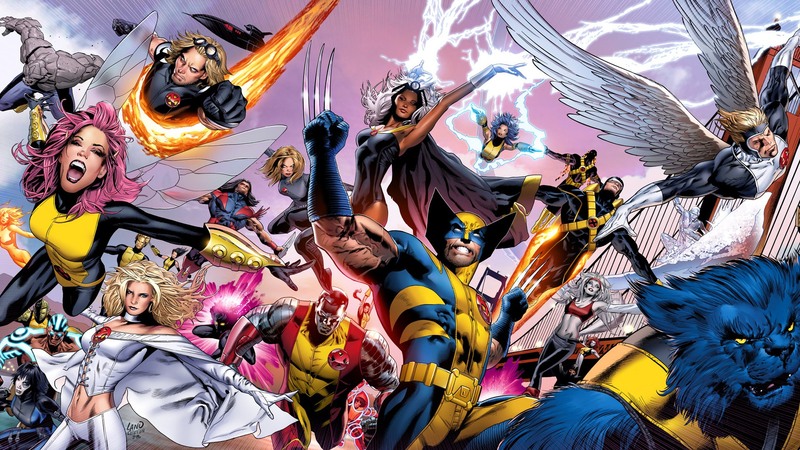 X-Men movies have been coming our way since 2000, and while many storylines and moments have been brought to the big screen, there are still countless others from the comic books which we’re waiting to see! 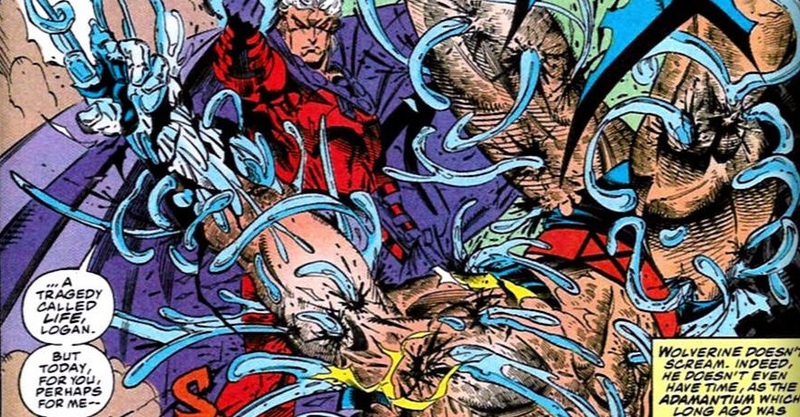 Ahead of the release of X-Men: Apocalpyse, we’ve decided to take a look at just 20 classic comic book moments which need to be adapted sooner rather than later. Whether it’s in the current movies (which continue with X-Men: Apocalypse in 2016) or a future reboot doesn’t matter. However, we will point out how at least some of these could fit into the X-Men releases we know are on the way. Though most comic book characters have decades worth of history behind them, the X-Men have had such a huge impact on the Marvel Universe, picking just 20 of the best wasn’t easy. If we’ve forgotten any of your favourites, let us know in the comments section below and learn more about the next X-Men movie here! Magneto once again had a plan to attack Earth, this time hoping he could use an EMP to cause mass panic and wipe out thousands of humans. After a number of failed past endeavours, he was more determined than ever this time and didn’t hesitate to take down the X-Men. When Wolverine delivered a near fatal blow to the Master of Magnetism, the villain lifted him into the air and proceeded to tear the adamantium from his bones much to the shock and horror of the rest of the X-Men. Magneto had always had power over Wolverine, but to tear him apart like this was a shocking development which pretty much no one saw coming! This changed Wolverine’s life for quite some time (he was now more vulnerable than ever without an indestructible skeleton), and this has potential to make for an incredible visual on the big screen.